Controlling your dog is an essential part of being a good canine guardian. Control can take many different forms. Depending on your dog, you and the work that you’ve done will factor in what type of control may be needed in certain situations. Control is important. It is even more important that we… the guardian of our dog, be able to control them. Controlling our dog should not fall on others. Our visitors, passersby, guests or extended family are not responsible for controlling our dog. We need to control our dog. When Elsa got attacked by an English Bulldog several years ago; the woman who was walking them had no control. Her dogs literally dragged her to the ground and commenced to attack Elsa. It’s pretty mind boggling that these two dogs were on leash yet were completely out of control. If you cannot control your dog either verbally or physically then you should not be out in pubic with your dog, bottom line. When Elsa and I are out and about on our daily walks, the last thing I want to see is someone who cannot control their dog. We have come across many people in this type of predicament and it is unnerving to say the least. You love your dog, great; but not everyone loves your dog. Controlling your dog is one of the K9 etiquette musts. When you are in public with your dog, it is your job to keep them safe and the public safe. Just because your dog would like to come and see my dog does not mean that he should be allowed to do that. Ask. Always ask before allowing. The other day while Elsa and I were out for an early morning, quiet stroll; a woman headed our way with her black Labrador. He looked nice enough but we were not there to see him; we were enjoying our quiet oneness that we are. On their approach I automatically stepped off the path to give Elsa some space that she requires. The woman stepped off the path as well as her dog dragged her our way. I then turned on a dime and started walking away; a clear visual that I was not interested in a meet and greet. She continued to be dragged our way. FINALLY, I had to blurt out a loud “NO” with my hand up. This she understood and tried to brace herself and control her dog. She was having a very hard time not being dragged any longer. YOU MUST CONTROL YOUR DOG. If you have no means of controlling your dog through voice command then you must be able to physically control your dog. 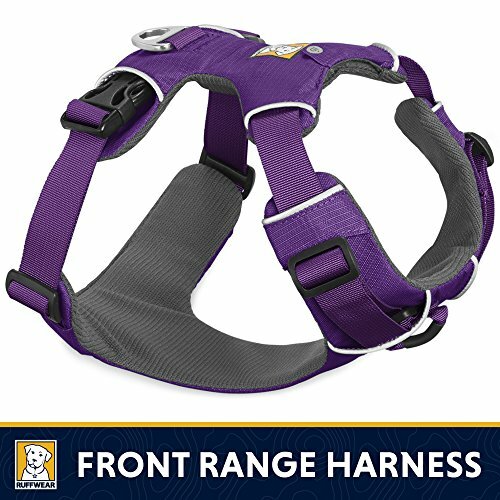 If your dog drags you down the street on their collar then you need something different to walk your dog on if you are not going to train. Find something that gives you control. It boggles my mind when someone says “he won’t listen, he wants to say hi,” like they have no say in the matter of what their dog does. Just because your dog is friendly; does not mean that every other dog wants to say hi. Dogs need to learn to walk by other dogs unless there is an invited an agreed upon meet and greet. Train.